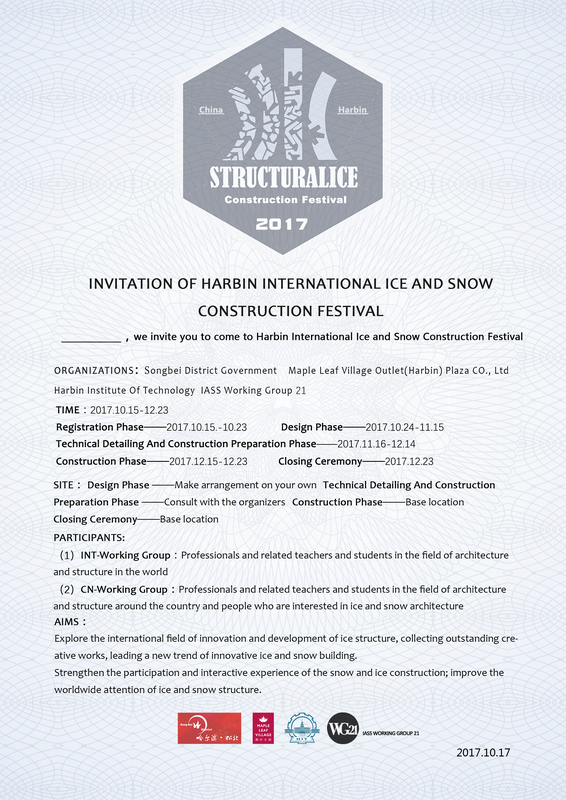 the snow and ice construction, improve the worldwide attention ice and snow structure. 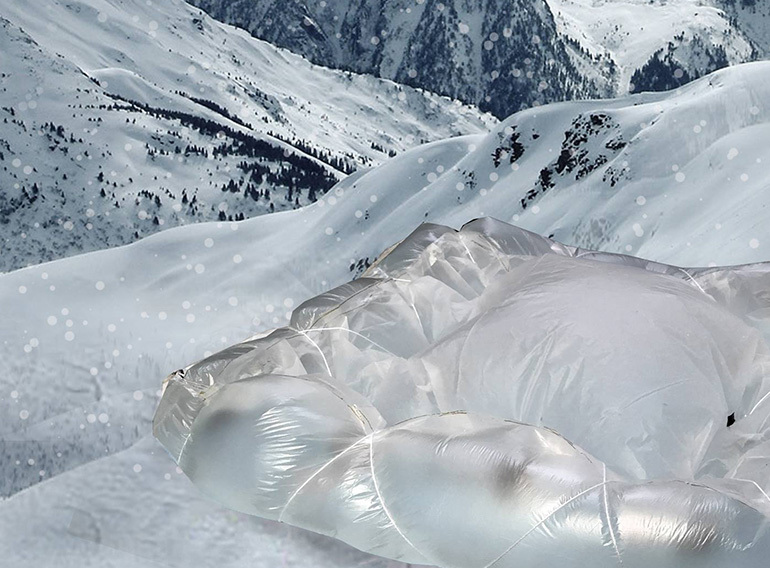 reflecting the essence of ice and snow culture. 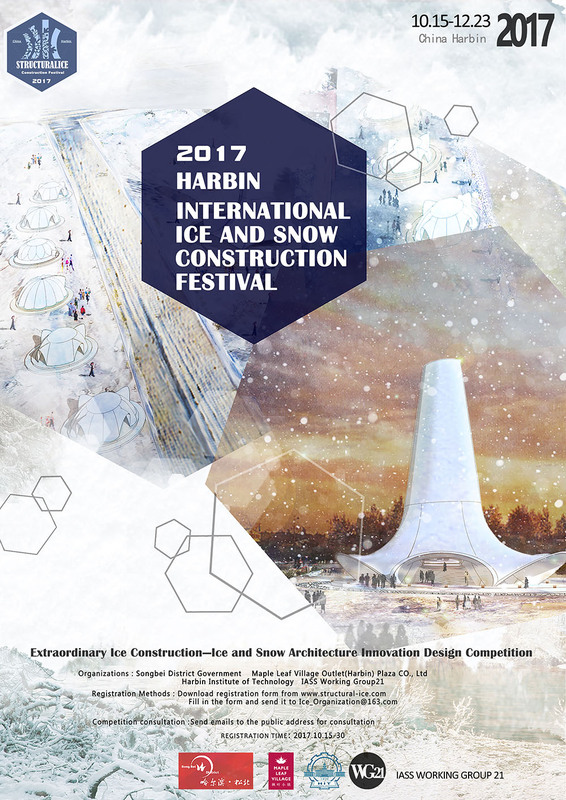 Six student teams,four from China, two from Europe, has been working for two months and come up with several interesting ice construction designs. The students from KU Leuven and Gent University will come to Harbin, China and realize their ice projects soon! Colleges and universities: domestic and international architecture and structure-related college teachers and students. Registration in the form of teams, each team shall not be more 7 people.Please mark one team leader for communication. Each participating team or individual can submit 1-2 design works. 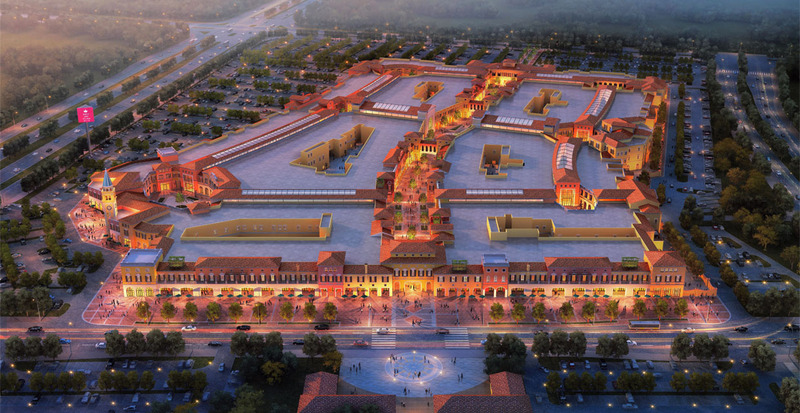 China's Heilongjiang Province, Songbei District, Songjiang District, north of the source of the road, south of the giant Po Road, Zhicheng Street to the west, namely: Harbin Outlets Maple Town, an outdoor parking lot. Measurements of Ice structure: The size of the structure should be no larger than a hemisphere with the diameter of 10 meters. Architectural design should be novel and beautiful, reflecting the charm of snow and ice architecture, reflecting the current trend. Spatial quality: interior space can enter and be experienced. 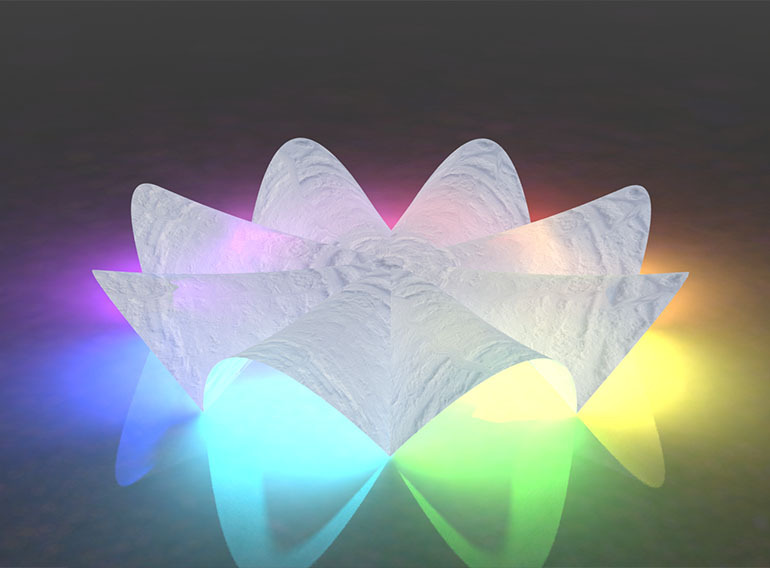 Specific functions can be arranged according to their own design. Structure: pay attention to architectural and structural design, pay attention to the rational expression of architectural concept, considering the safety and rationality. Construction: There is no limit of the construction method of the ice structure, the suggested method for the mold could be an inflatable, rope net, pre-stressed membrane or other structure. On the mold you can spray water, snow and fibers. The basic equipment water, snow and fibers will be provided by the organization. The ice structure has to stand by itself. But the choice of construction method is open to the group.